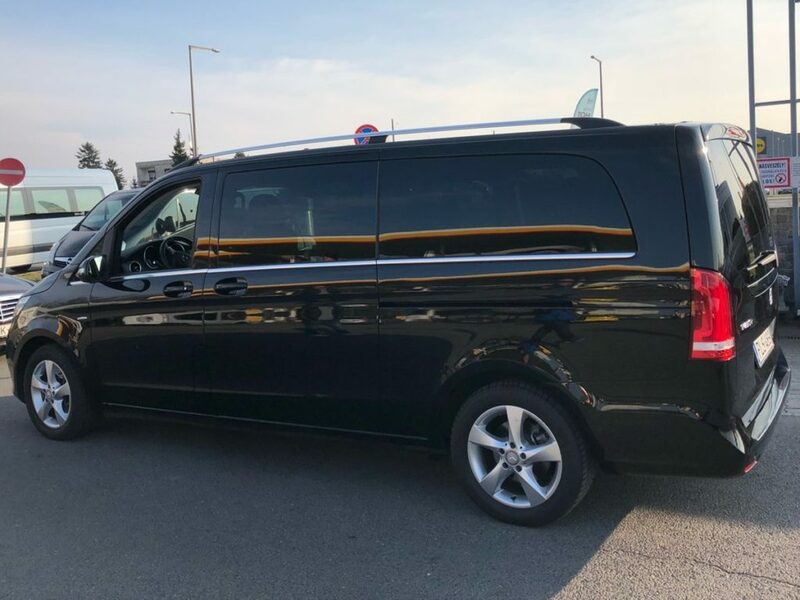 Shuttle Budapest provides excellent prices on Budapest airport transfers TO and FROM the city centre by minibus or car. 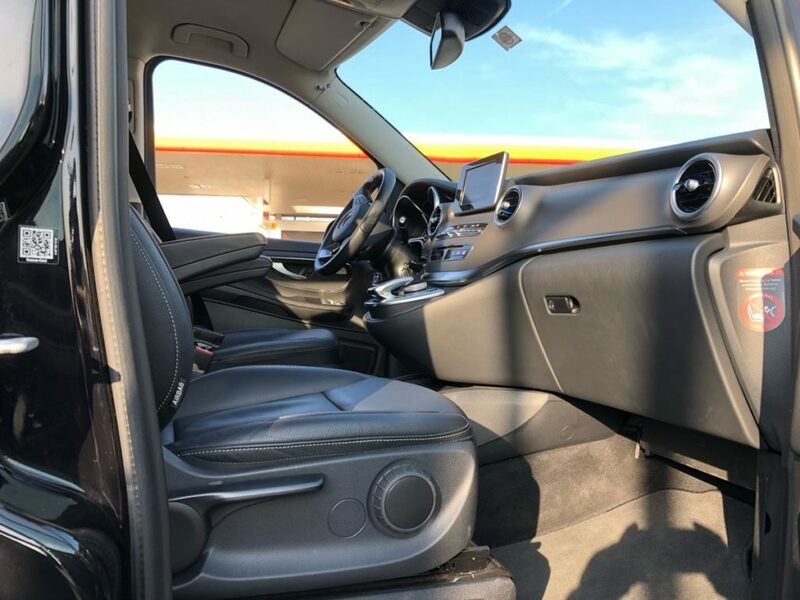 Our service is NOT shared transfer and we transport our passengers DIRECTLY to their destination. Prices are per car, not per passenger! You can pay with Euro! Book your return trip now to receive 10% discount from the return transfer price! At the airport our driver will meet you directly, and they’ll be holding a name plate for free to help you find the right person. We recommend you to book your transfer as soon as possible, to be sure of the availability of a vehicle but minimum 2 hours before the pickup time. You can pay the driver only by cash when you arrive at your destination area. We are waiting for you in front of the Interchange office at the ARRIVAL HALL (NOT at the baggage claim!). 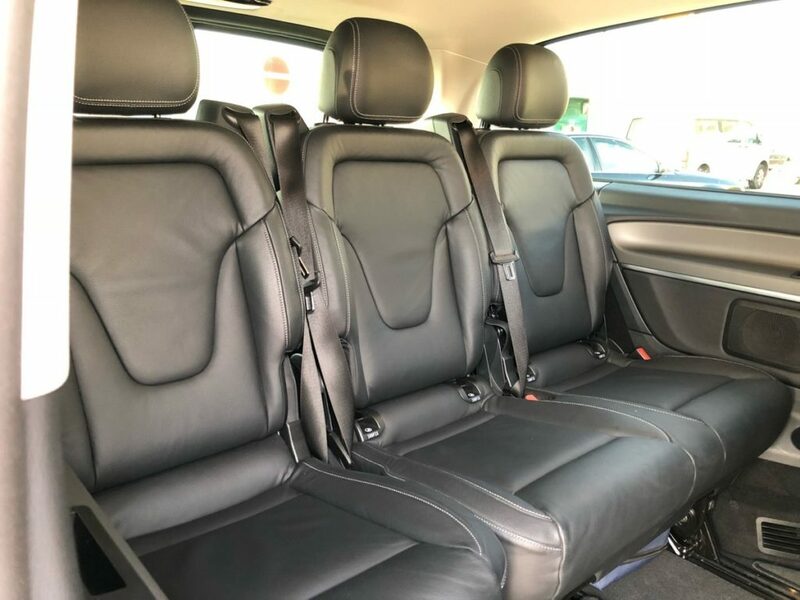 Our VIP Transfer option includes travel in luxury vehicles, type Mercedes V-Class V250, for those passengers who need this kind of comfort. Our main goal is to provide Clients with services of the highest quality. 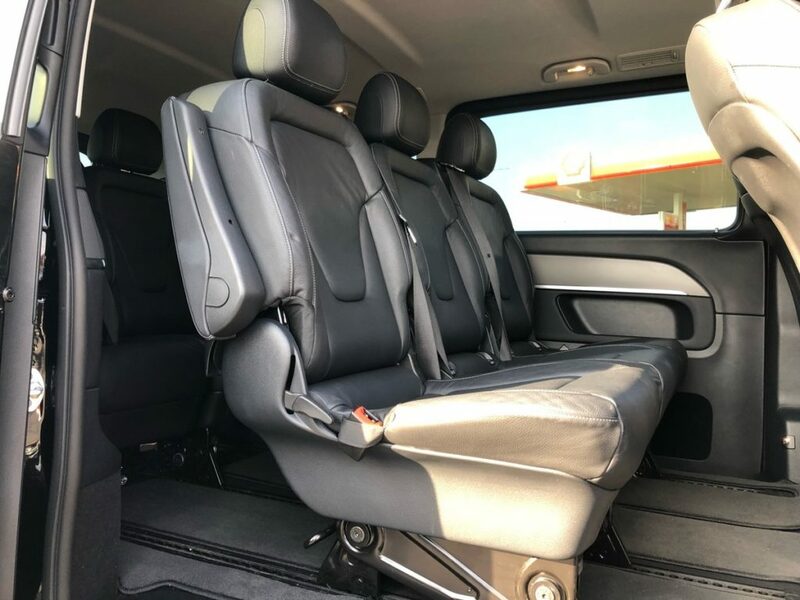 We have a fleet of modern cars which comfortably and securely carry our Passengers to their destination. 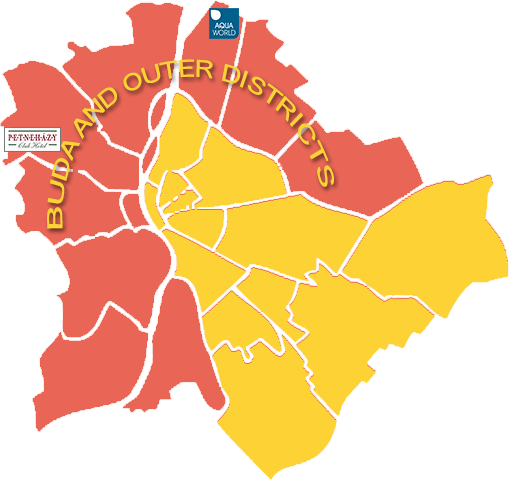 Our team consists exclusively of experienced drivers, who are well familiar with the topography of the city. Comfortable travel conditions and attractive fares are offered to our Clients, who are willing to choose our services again. We invite you to use Shuttle Budapest Taxi service. We are at your disposal 24 hours a day, 7 days a week. Would you like a cheap, comfortable Budapest airport taxi to the city or direct to your hotel? Shuttle Budapest provides excellent prices on Budapest airport transfers to the city centre by minibus or van. 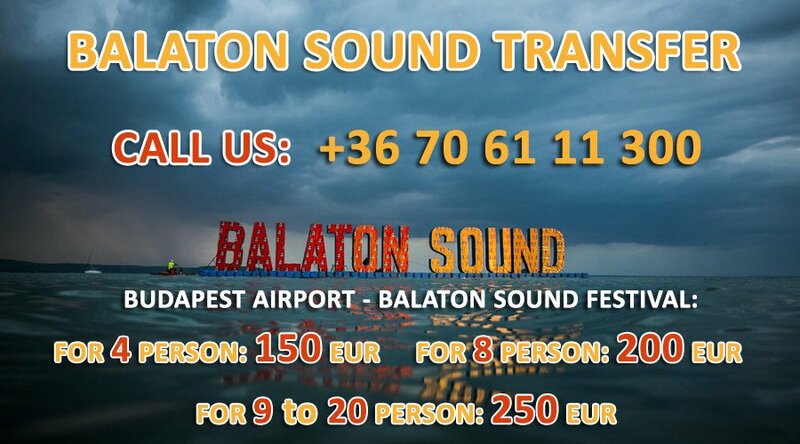 If you need a Budapest airport taxi or a shuttle, our service is quick, easy, reliable and at a discount price. 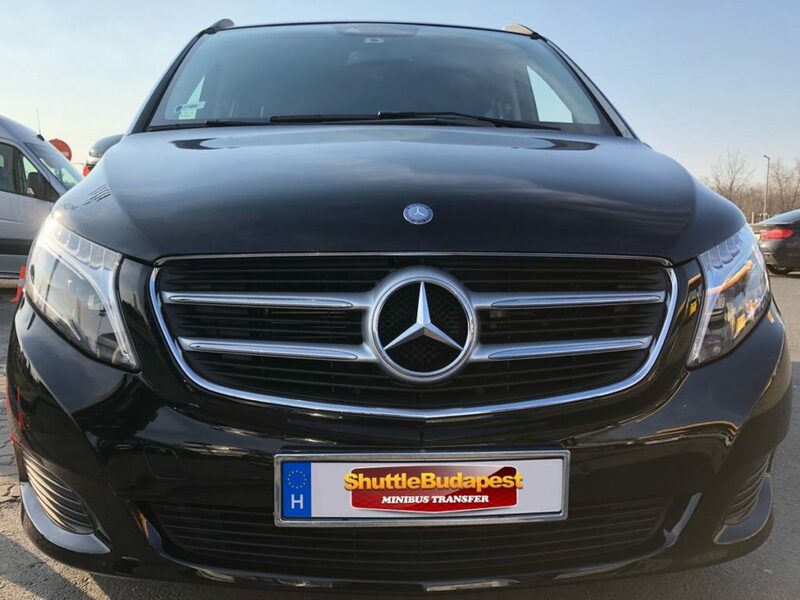 Shuttle Budapest offers an efficient airport transportation service between airport and nearby cities for groups of up to eight people. Besides providing comfort and convenient transportation around Budapest, Shuttle Budapest also offers personalized guided tours for groups of up to eight people. Tours include stops to and from the Budapest Airport and sites throughout Budapest and areas along the countryside. 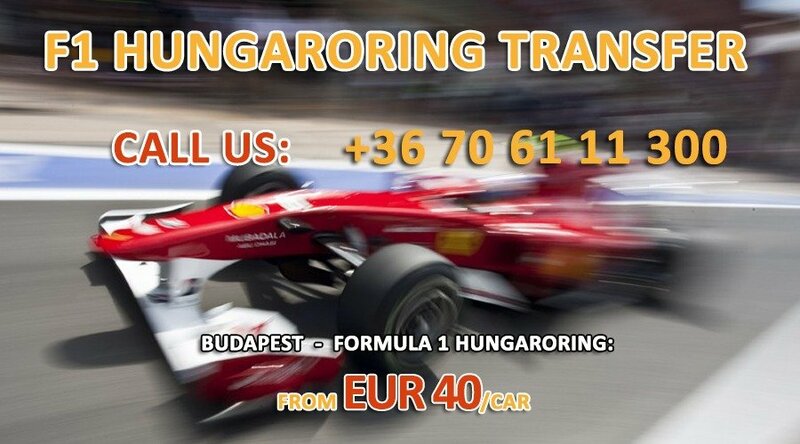 Pre-book a minibus transfer to or from Budapest Airport! Fill in the details below and Shuttle Budapest will confirm your booking. If you don't see the confirmation email in your inbox, please check your Junk or Spam folders and click the Not Spam button! Online booking is closed beetween 23:00 PM and 06:30 AM (Central European Time)! 0 1 2 3 4 5 6 7 8 9 Number of big luggages above 3 pcs. may require larger vehicle. In this case the minimum price is EUR 29, regardless the number of passengers. The amount, You will pay to the driver. or require child car seat! Child Car Seat extra charge: +5 EUR / 1600 HUF! Bike transfer: 50 EUR / 16000 HUF! 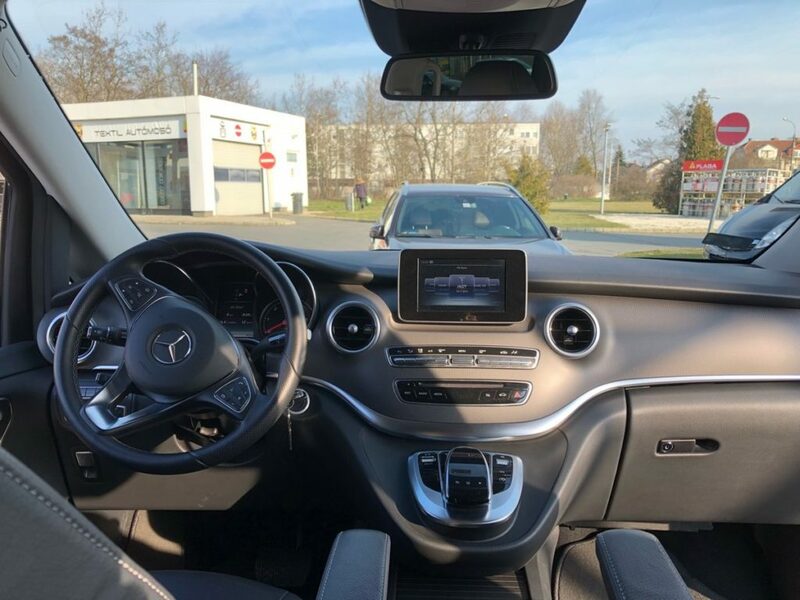 In case you can’t see the driver dedicated for you, or in case of any problem you can always contact our emergency phone, +36 70 61 11 300, and we will help you out. 0	1	2	3	4	5	6	7	8	9	 Number of big luggages above 3 pcs. may require larger vehicle. In this case the minimum price is EUR 29, regardless the number of passengers.